It's planting time! Come and get your spring seedlings from Cultivate, a local social enterprise. 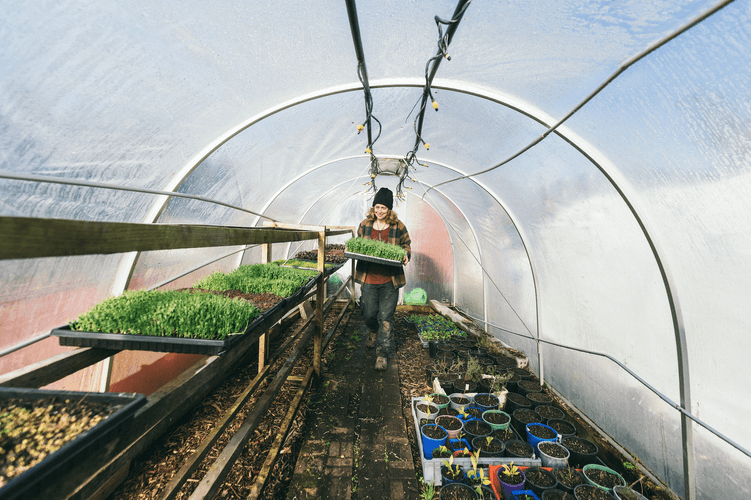 All seedlings grown organically, a koha BBQ will be fired up, get great gardening advice while you check out Christchurch's leading urban farming operation.